Waaaay back in December I told you about some homemade soaps I made for Christmas presents. I said I had great plans for the packaging, which I was planning on sharing if they came off. I’d tried a few other templates I’d seen first, but none worked properly for the size of my soaps. But back to the present day. Two months later, with the template finally ready to share, I tested it out by making a second box. For this one, I used a sheet of A4 printed one side with this gorgeous feather image, from the Graphics Fairy blog, and on the other with my template. A piece of A4 card or paper. As the side you print the template on will form the inside of the box, you could use some coloured card, or simply print a nice design onto the other side of the paper. Step 1. Print out the template onto the blank side of your A4 sheet of paper or card. Most printers automatically put a border around the outside, so select “Actual size” as your print setting. The template so complicated I couldn’t transfer it to the computer on my own. Ahem. Step 3: Fold all of the dotted lines inwards, so the fold is towards you. Step 5: Lift the short side flaps up and insert the long side corners underneath them. Step 7: Glue or sellotape into position. Step 8: Turn over and you’ve finished the top of your box! Step 9: Take a moment, if you like, to admire the lovely details of your chosen images. This template will make a box of 19x10x3cm, but of course you could alter the dimensions and make a box of any size you need. If you’re a packaging fan like I am, take a look at my Pinterest board wrap it up for more wrapping inspiration. And head over to my tutorial for making your own soaps (the easy way) for something to put inside the box! So pretty and a great tutorial. I have pinned it! Sweet project! Visiting from ISBMUTF. Super fun project! You’re featured today at Mop It Up Monday. Have a fabulous week! 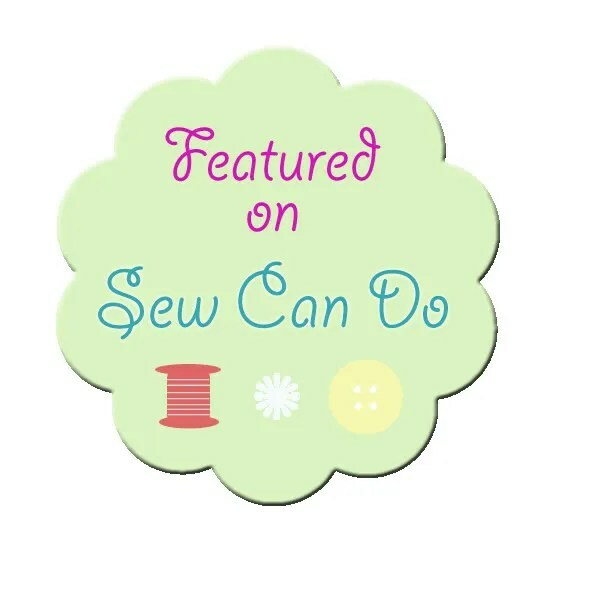 This fabulous project has been featured at this week’s Craftastic Monday link party at Sew Can Do & its Pinterest board. Grab a Featured On button & thanks so much for linking it up! Here I am—–a cool, blustery day in Michigan. What a day to enjoy your box tutorial!!!! Thanks!!!! Now my sunny disposition will permeate the house making my ” hubby” happy too!! !